Dollhouse Decorating! 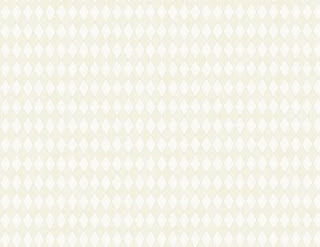 : A tile and wallpaper set for your dollhouse! 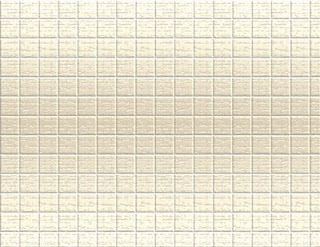 A tile and wallpaper set for your dollhouse! 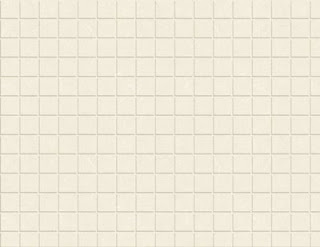 Here are a couple of options for doll house larger-sized tile floors, as well as a coordinating diamond wallpaper. It would look nice in either a bathroom, kitchen, or laundry room.